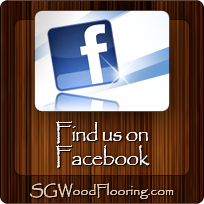 Choosing new flooring for your home is always a daunting task for any house owner. 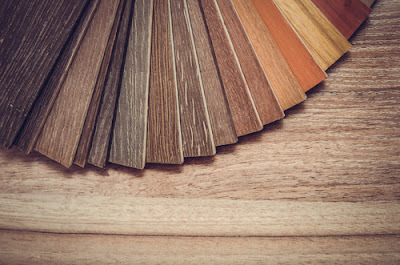 This becomes a complicated task for house owners because there are so many flooring options available in the market and those multiple options confuse people instead of making it simple for them. 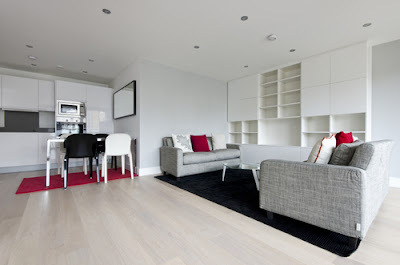 When you choose flooring for your home then you must need to evaluate a number of things for better result. These things can include room type, traffic flow, environmental condition, and various other factors. 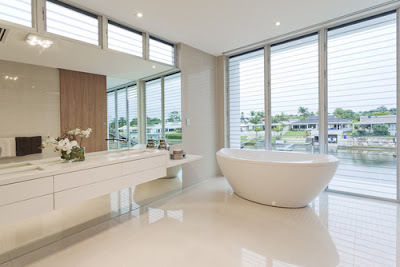 In this guide I am going to share top options explaining what type of flooring to choose In 2016 and you can take your decision on the basis of pros, cons and other factors. Hardwood: Hardwood is one of the oldest options for the flooring option and it is the best in 2016 as well. With hardwood you get a natural feeling that can give you comfort according to weather or temperature of your house. In Singapore, heat might affect you in a very negative manner, but if you have hardwood flooring in your house, then it can help you get a comfortable feeling even when it hot and humid outside. As far as looks are concerned with this flooring option, you always get fantastic and most amazing looks with it. It comes in a number of style or pattern and if you have some basic skills, then you can do the installation by yourself. So, you can definitely consider this as a good flooring option for your home in 2016. 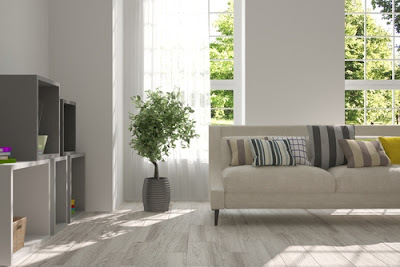 Laminate: Laminate flooring is defiantly one of the most popular and globally accepted choice for flooring. 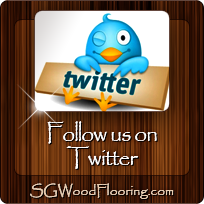 It’s much easier to install compared to hardwood flooring, and it is less expensive as well. This flooring material gets its name because of the making process in which they use different kind of wood based material and then the layer it together like lamination. After that they top it with an imprint that look exactly like wood. This gives you the look of wood flooring but in a cost effective manner. The only drawback of this flooring is that you get an imprint, so it may feel fake, after few years of usage and you may need to replace it. But if you have a smaller budget and you want to increase the look of your house in 2016 with wood like flooring, then this could be a good option for you. 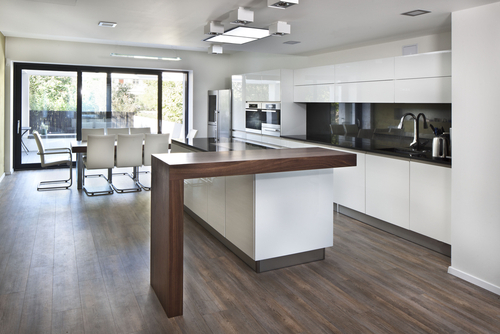 Engineered wood flooring: This is another great flooring options that you can use in 2016. This is a great solution because it is much cheaper than the actual wood, it gives you feeling of real wood and it is highly easy to install. In order to make this material, they simply add few layers of plywood and on tops of those layers, they add a layer of actual hardwood. That real wood layer gives it a feeling, texture and feel of real wood, yet you get it in highly cost effective manner. You have to understand that this option is much cheaper than the real hardwood, but it is costlier than laminate flooring. So, if you are fine with some extra budget, then you can simply choose it for your home in 2016 and you are going to get great result with it for sure. 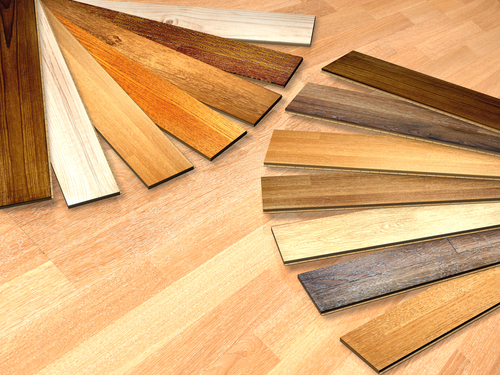 Bamboo: Unlike hardwood floors, bamboo flooring does not comes from trees. But it is made of woody grass which is very light weight and gives a real good feeling to your home. The tensile strength of this plant is very high and you can compare that with steel as well. That means it is highly durable and if you want to have flooring at a place that is high traffic area, then you can certainly use bamboo for that. Another great benefit of bamboo is that it comes from a grass that is fast growing and you can grow it again in less than 5 years. That means you will leave fewer negative effect on nature while using this option for the flooring of your house. Also, it is strong enough that it can last for a very long time. Tiles: This is a good option for all kind of flooring. 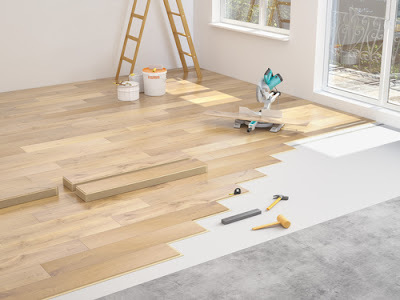 If you are planning to install it for an area that has high foot traffic, then any of the wood option might not be a suitable solution for you. In that situation, you will have to use tiles as your flooring option. Tiles are hard and last for a really long time. Also, it does not matter what kind of traffic is there, if you install it properly, then it is going to last for several years or decades as well. If we talk about the places where you can install tiles on the flooring, then you can consider offices, schools, hospitals, storage areas, shops and similar other place. Also, if you want you can add different kind of carpet on this flooring option and you can get different and more comfortable look as per your choice. You can install the carpet on entire area or you can do that for a small place such as your office cabin or few cabins. Linoleum: Linoleum is currently one of the most popular choices for flooring and you can defiantly choose that as your flooring option in 2016. This is getting popularity because it is very much eco-friendly in its nature. It is made of natural products that are bi product and it does not harm the nature in any way. 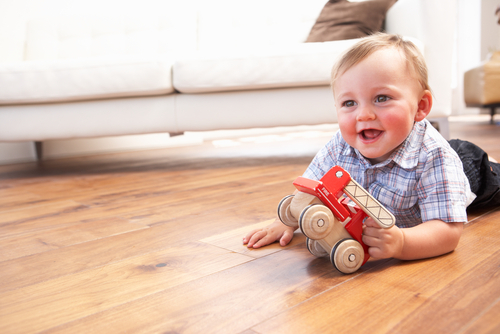 This is a quality that makes it one of the most popular and preferred flooring option among users. Another great thing about this flooring option is that it stops development of microbes in your flooring yet gives you feeling of comfort. Due to this property, you can also see this flooring option in many hospitals and it look good, so you can have that in your house as well. So, when we talk about the flooring option for 2016 then we cannot ignore the linoleum in that list and I would strongly recommend you to keep this option in your mind as well.